DPT15 – Buffalo pewter with a sand stone base. It is 2 1/4″ without the sandstone base. Each base is a different shape and has different patterns. Category: Arizona Desert Sandstone. 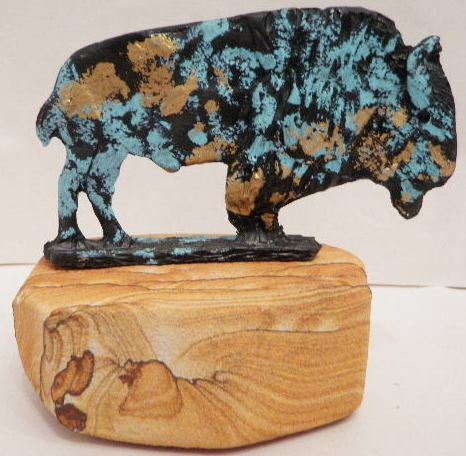 Tag: Buffalo pewter with a sand stone base. Copyright TheRockFactory.com. All rights reserved.